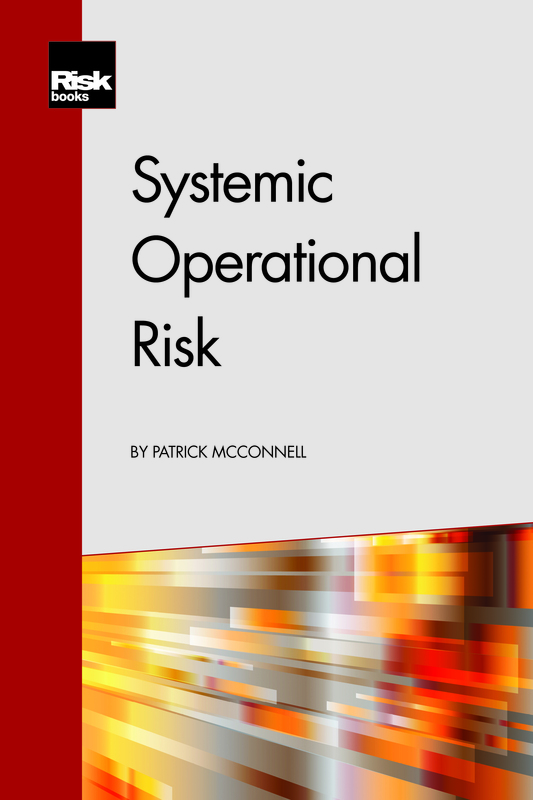 The recent financial crisis has led to unprecedented levels of operational risk losses. 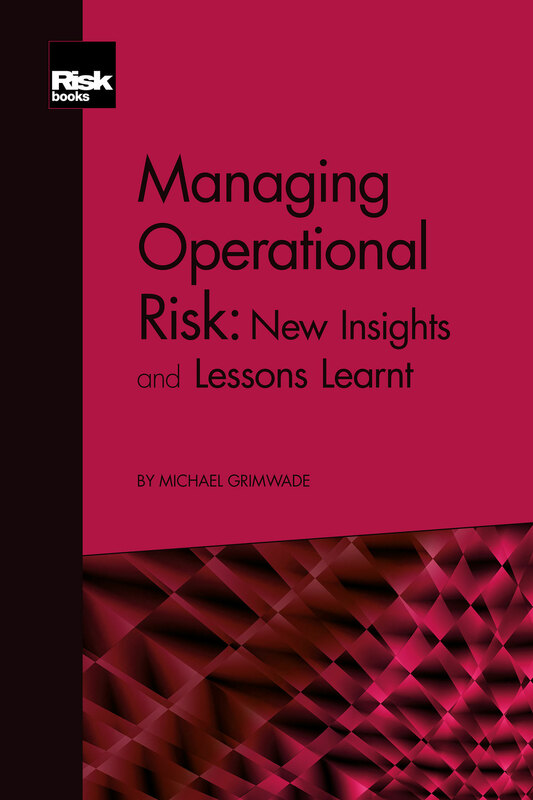 In Managing Operational Risk: New Insights and Lessons Learnt, Michael Grimwade, author and head of operational risk for MUFG’s International Securities Businesses, argues that these operational risk losses are readily explicable and could be repeated in the near future. Managing Operational Risk: New Insights and Lessons Learnt examines the ways in which market and credit risks were transformed into operational risk losses, and how the current actions of both central banks and regulators may be unwittingly sowing the seeds for a new wave of losses. The United Nation’s Vienna & Palermo resolutions, the UN’s convention against corruption, the UN’s Protocol against the illicit Manufacturing and Trafficking in Firearms and the recommendations of the Financial Action Task Force, form the foundation for the book. 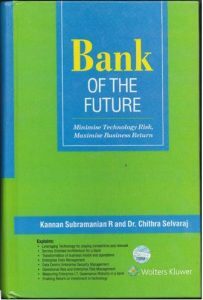 It explains the methods, mechanisms, techniques and instruments of money laundering by analyzing elaborately over a hundred and fifty case studies from across the globe. The economic consequences of money laundering, the size of the shadow economy, the link between organized crime and the financing of terrorism. 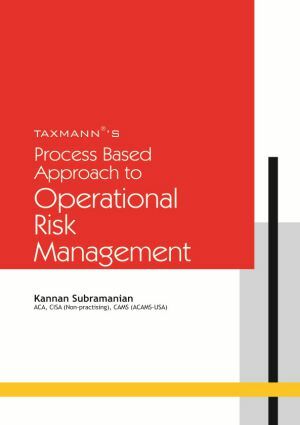 A risk-based approach in managing operations is explained for the different sectors of the eco-system and for a national AML-CFT program. Globally accepted methodologies, best practices to prevent and detect money laundering are explained. The World Bank, IMF and Basel approaches to conduct a National Money Laundering & Financing of Terrorism risk assessment are used to explain the approach to measure the effectiveness of a national’s AML-CFT program. The national AML-CFT program is an essential component of a governance model. The benefits of implementing a National Integrity System that some countries have already adopted are explained. Expert Comments Mr. T.S. Krishnamurthy Former Chief Election Commissioner, Chief Commissioner of Income Tax-Mumbai Government of India. This book not only examines thoroughly the problem of money laundering and financing of terrorism in a comprehensive manner with interesting case studies but also provides governance measures to mitigate the evil. The author has rightly stressed the need for proper evidence gathering, domestic co-ordination of various agencies and international co-operation to deal with this global priority. His suggestions such as implementation of National Integrity System, strong political will including electoral integrity and more effective governance are indeed worth the attention of any democratic government in order to protect, preserve and promote democracy for posterity. 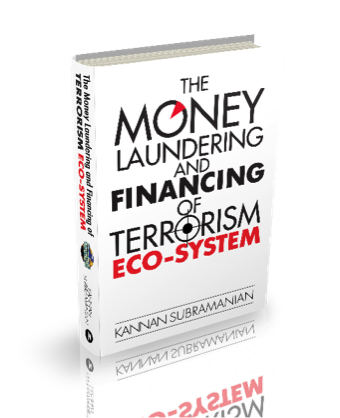 Dr. S.Ramamurthy FCIS (UK), FCCA (UK) and PhD in Economics (USA) Fiscal Management expert, formerly with the IMF The book provides an insight into the different typologies of money laundering and financing of terrorism. It also throws light on relevant methodologies and tools to mitigate the adverse impact of money laundering. It explains a risk-based approach to mitigate the risks at the entity and national levels. It is very valuable book to those practitioners combating money laundering and countering the financing of terrorism world-wide. Available at all e_bookstores. The e-book is available for only USD10 and, for a limited time only (until 7 August 2016), the printed version is available to IOR members at a special discounted price of GBP59 (+ delivery). CIR magazine’s new Operational Risk awards. IOR Newsletter June 2016	(1613 downloads) If you have any comments or feedback about the newsletter, please feel free to contact the Editorial team. As always, we hope you enjoy reading the latest issue. People Risk Management provides unique depth to a topic that has garnered intense interest in recent years. 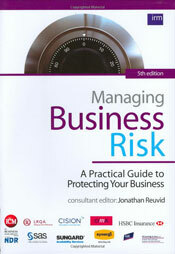 Based on the latest thinking in corporate governance, behavioural economics, human resources and operational risk, people risk can be defined as the risk that people do not follow the organization's procedures, practices and/or rules, thus deviating from expected behaviour in a way that could damage the business's performance and reputation. From fraud to bad business decisions, illegal activity to lax corporate governance, people risk - often called conduct risk - presents a growing challenge in today's complex, dispersed business organizations. 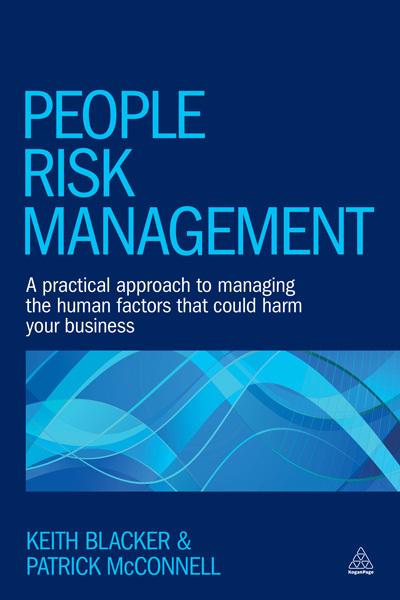 Framed by corporate events and challenges and including case studies from the LIBOR rate scandal, the BP oil spill, Lehman Brothers, Royal Bank of Scotland and Enron, People Risk Management provides best-practice guidance to managing risks associated with the behaviour of both employees and those outside a company. It offers practical tools, real-world examples, solutions and insights into how to implement an effective people risk management framework within an organization.